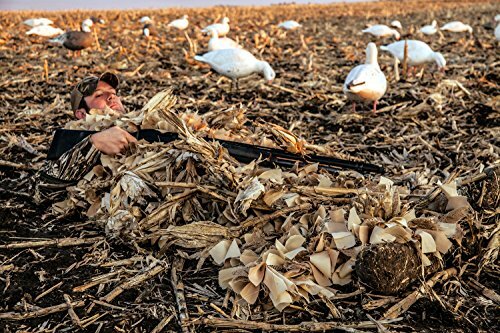 Allows total concealment in a variety of fields 3D camo outperforms conventional camo patterns Leafy Ghillie style mimics vegetation in fields no shadows and effective with or without a blind. If you have any questions about this product by Beavertail, contact us by completing and submitting the form below. If you are looking for a specif part number, please include it with your message.